After NFL week 16, NFL experts and sports books around the globe eliminated all other MVP 2017 award candidates. Philip Rivers, Drew Brees and other just didn't have the stats to stack up against Brady and Gurley. The bias of MVP voters towards quarterbacks and running backs has kept other position players out of the running this season. Some NFL insiders feel that voters are beginning to lean toward Gurley. This has been due partly to Gurley being a new face in the NFL compared to the Patriots quarterback. Brady has won the award twice before, Gurley is only in his third season in the NFL. So, how should bettors decide on which player to wager on? Brady's play has dipped in the last few NFL weeks. Brady has thrown six interceptions in his last five weeks. He has tossed eight touchdowns, but his picks may have swayed MVP 2017 award voters. The Patriots will most likely start Brady and play him until the win is secured against the New York Jets on Sunday. Brady has been held out of practice due to multiple injuries this week. He is suffering from an Achilles and left shoulder injury, and Bill Belichick has kept him off the practice field to avoid making the injuries worse. It isn't the first time Brady has been fighting these injuries this season. During NFL week 15, Brady's name appeared on the Patriots' injury report. Brady played through it, but his nagging injuries could be the reason he has struggled with interceptions in the last five weeks. According to the Boston Herald, Brady's injuries shouldn't be too much of a concern and keeping him out of practice is more of precautionary move ahead of Sunday. He is expected to play and the MVP award could hinge on his performance. A multiple interception day could see Brady lose his MVP favorite tag. Overall this season, Brady has been efficient and consistent despite his recent rash of interceptions. If he does win, he is certainly deserving. The buzz around Gurley continues to build. The Rams running back has accumulated 1,305-yard rushing and 13 touchdowns. Gurley has been a threat through the air as well. The third-year man out of Georgia has scored nine more touchdowns from passes. Gurley doesn't have history on his side. Nine of the last 10 NFL MVP awards have gone to quarterbacks. The running backs who have won the award previously have done so by recording some kind of career stat or milestone. Gurley hasn't done that this season, but he is still worthy of winning the trophy. Yes, Brady has been good, but Gurley's play has completely turned around the Rams. Most people would see Gurley's play as what a “true” MVP should be. He has transformed the Rams on the field. The team hasn't been in the playoffs since 2004, and that was when the franchise was still located in St. Louis. This year behind Gurley the team has won the NFC West. Perhaps one of the problems with Gurley's run – no pun intended – at the MVP 2017 award is many NFL insiders are using metrics most voters won't when deciding on the winner. 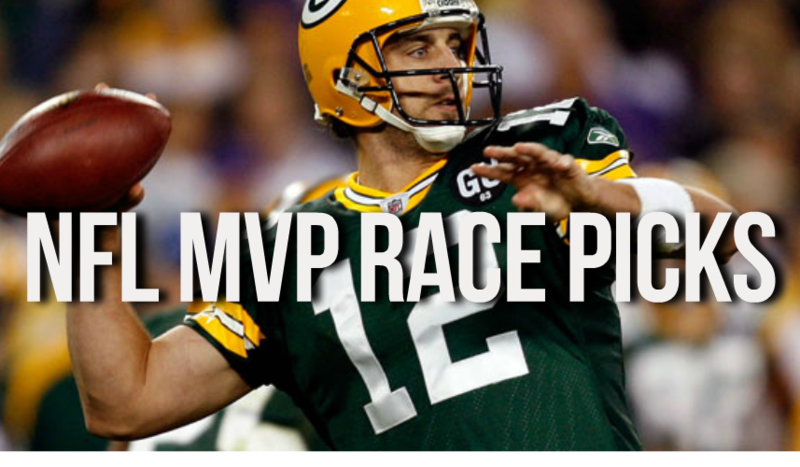 While using metrics in deciding the MVP in baseball is more commonplace, it isn't quite that way in the NFL. While Brady should start and get substantial play on Sunday against the Jets, Gurley will probably play one or two drives before he is removed from the game. The Rams have won the NFC West, so there isn't much to play for on Sunday against the San Francisco 49ers. Brady is just slightly ahead of Gurley as the final week of the season dawns. Barring injury or a complete implosion against the Jets, and Brady should win his third MVP award. The Jets have an awful pass defense, and Brady should be able to throw all over them. Brady threw for 257 yards and two touchdowns the last time New England played the Jets. The unfortunate part about Brady winning the MVP is so many fans want Gurley to win the award. He has been great in numerous phases of the game. If Gurley wasn't up against Brady for the trophy, he would win it. But he is in a two-horse race with the greatest quarterback of all-time.